Oh wow. 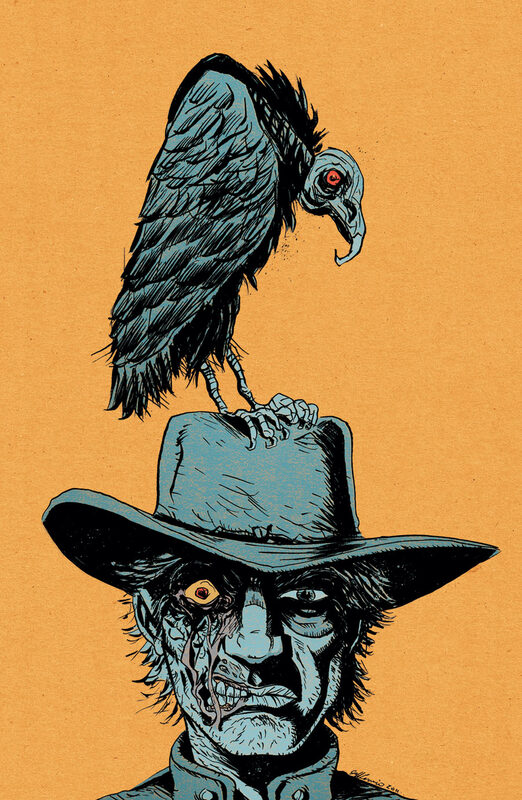 I don't regularly read Jonah Hex, but I'll have to get this! I pretty much only buy the special issues (drawn by Darwyn Cooke or J.H. Williams III) but this one'll probably make the pull list too. Thanks for the heads up Michael!